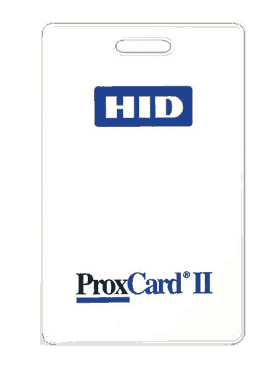 EC50WIFI HID or Mifare Proximity Card Time Clock with Easy Clocking Cloud Software.The Easy Clocking Time Clock EC50WIFI easy to read 3.2" LCD Display, works in real world environments cold, hot, dry, wet with near zero failure. 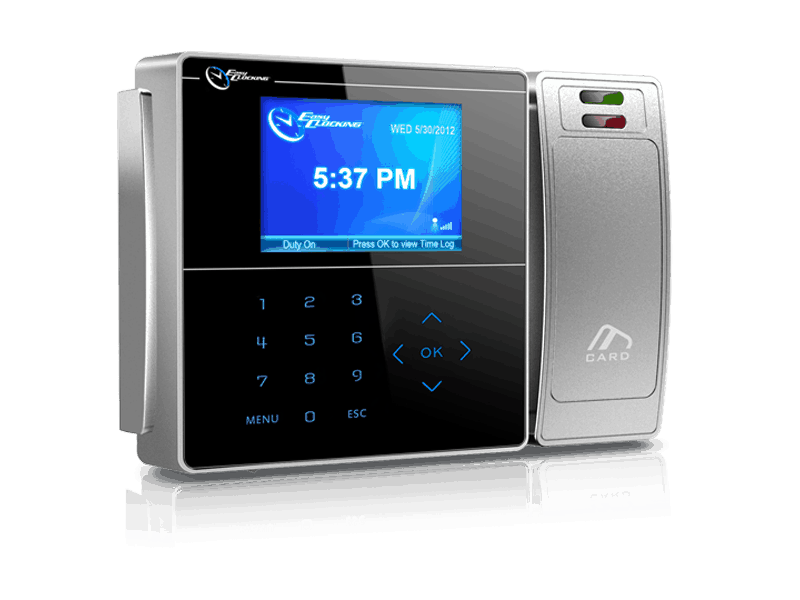 Easy Clocking Time and Attendance Software help you manage your workforce and track employee time and attendance in an easier, more efficient and affordable way. This software can integrate with many Payroll Providers. 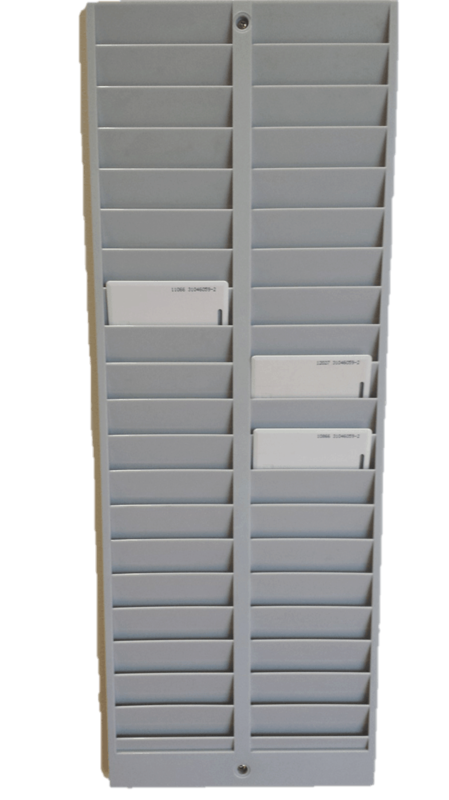 The Easy Clocking Time and Attendance system was built the latest & greatest communication technology, having the ability to transfer time records from the time clock to the software instantly in real time. The software also sends user data to the time clock as it happens. The days of downloading and uploading data are over. This time clock can also be connected to your computer via network cable or you can use a USB flash memory stick to collect data and transfer to your computer.